Love from a Star is available from Sleeping Bear Press. 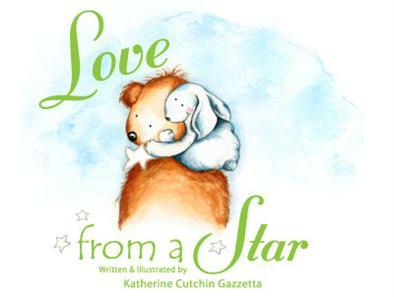 Love From a Star is a beautiful, delicately illustrated book of verse that tells a reassuring story to all children. Using the light of a special star, God's love shines down on each child and teddy bear at night to remind him he is never alone and never without love. 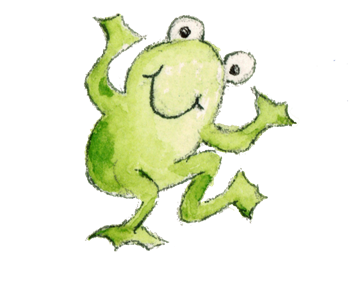 The cuddly teddy bear, his precious stuffed rabbit, and secret little green frog friend dance and charm their way through this charming bedtime story. The pastel watercolor illustrations present an effect of wistful warmth and charm, with playful flourishes, always lapped in the secret of God's endless, watchful love, shone down in a star. 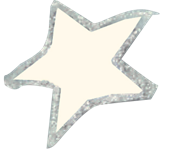 The quiet cadences of the rhyming narrative are a soothing prayer for the child's protection. Love From a Star is a special gift of security, certainty, and love to young children everywhere." © 2019 Frog House Press. All Rights Reserved.